Each wine glass Each wine drinking can affect and how? 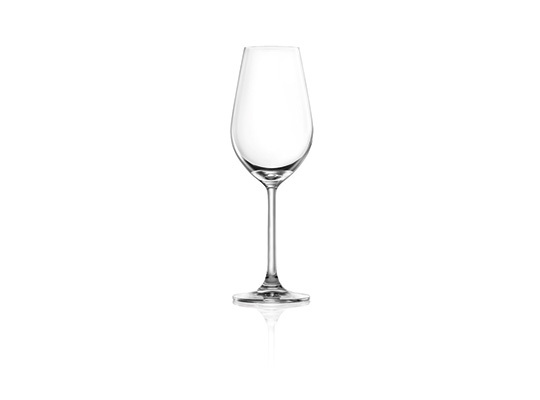 There are several types, such as glass, wine glass, Red Wine Glass, White Wine Glass and Champagne Glass (flute). And how do each glass type affect each wine type? In fact, wine is like an art. 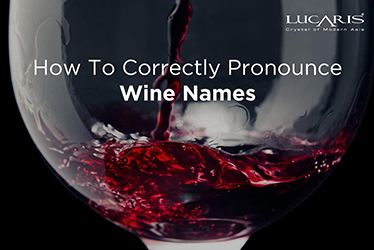 People have devised a theory about how to drink wine, rake up the glasses for good wines to release the flavors and reveal real property of the wine as much as possible. 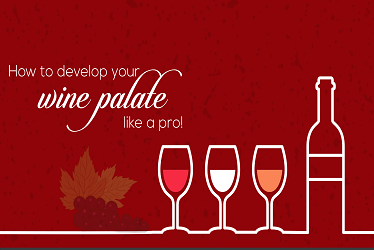 Because different types of wine has its own character; Body, Aroma, Taste to the oxidation period and so on. 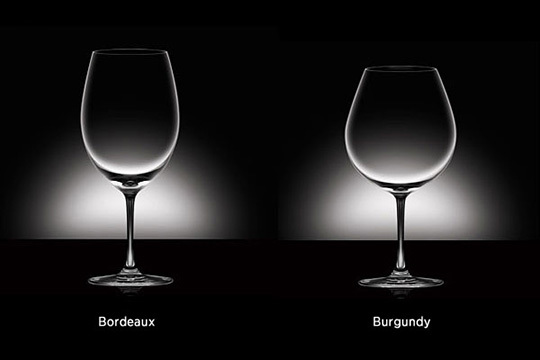 Wine glass or glassware has a different design from height, width, and shape, which gives the wine flavor components.Therefore, choosing glasses for particular type of wine is crucial in terms of tasting and pairing. Anyway, there are still many factors that affect the wine moment, for example; to hold wine glass properly. (Click for holding wine glasses here). So, do wine glass and affect the wine? The answer is “absolutely”. Finding all types of glass for each type of wine sure not an easy task. 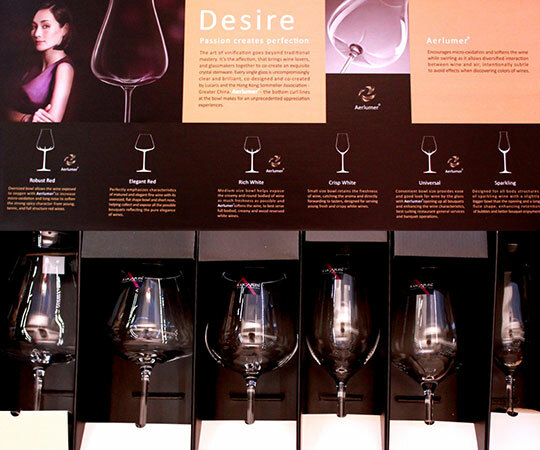 While, “Lucaris” provide a “Lucaris Desire Collection” that comprise of 6 premium crystal wine glass for all type of wine. A crystal glass will help you see the clear color and texture of the wine water. Lucaris Desire Collection is designed for people who fall in love and passionate for wine. They can enjoy and experience the taste of wine deeper than before. How to choose Red Wine Glasses. 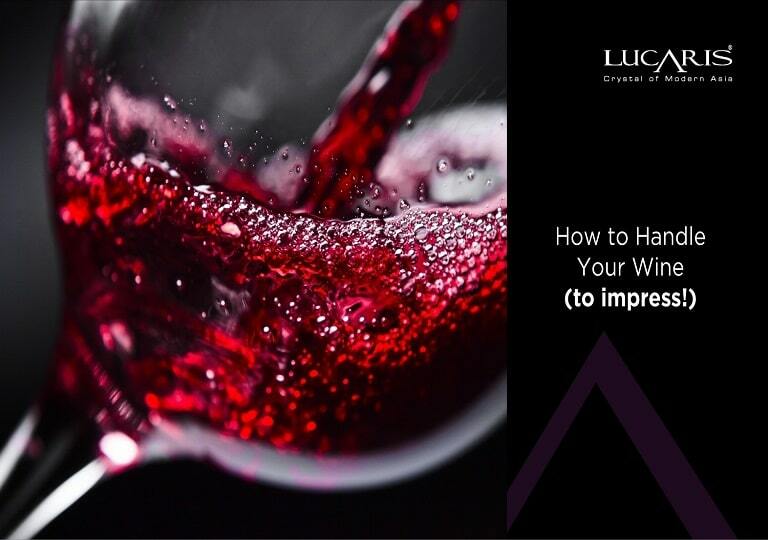 We recommended “Lucaris Bordeaux Glass” for red wine grape varieties like; Cabernet Sauvignon or Merlot while having “Lucaris Burgundy Glass” for those made from Pinot Noir. Glass of red wine, premium grade of Luca Christopher (Lucaris). 1. Myer’s nice glass of red wine Robusta Reid (Desire Robust Red). Red wine is recommended to drink with a glass of good wine was Myer Robusta Reid (Desire Robust Red), including wine with full body (Full-Bodied) and smell oak (Oak) at The Bear’s Associates v. Avignon (Cabernet Sauvignon) onwards. 2. Myer’s nice glass of red wine Elegant Red (Desire Elegant Red). Red wine glasses (Red Wine Glass) “Well, Sarah Myer Elegant Red (Desire Elegant Red)” a glass that look elegant. Wide glass base Narrow mouth and a short glass. This makes it suitable for drinking wine with age. (Through incubation over five years) for this kind of wine. To release the aroma. Low level of short glass thereby reducing the distance between the nose and wine. The aroma has a touch more subtle. Different from red wine, glass of white wine glass should be tall and slim. This makes the scent clouded and swirl by a glass of wine as well. Also preserve the temperature of the wine well. For white wine, sweet Take a glass of white wine (White Wine Glass) wide to allow wine to touch the taste receptors on the tongue when drinking white wine. Full Body (Full-Bodied) glass of white wine and a tall glass. It will help deliver the wine to the base of the tongue. To add more solid texture. If you like to drink white wine from Muscadet or Riesling grape varieties, we recommend a Chardonnay Glass that help retain the freshness of the wine. Drinking wine was longer. 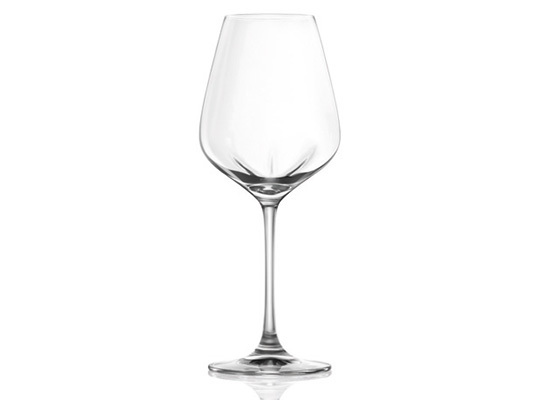 Premium-grade white wine glass from Lucaris. 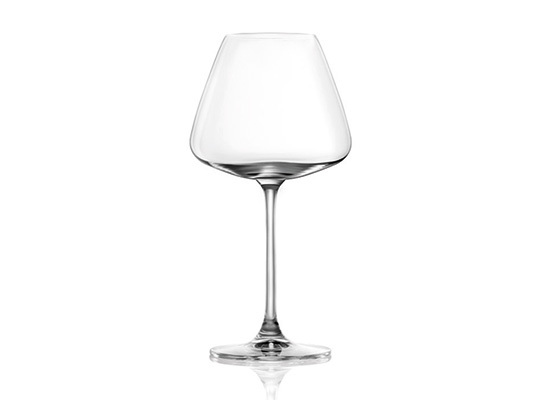 Well, Lucaris Desire Rich White is a white wine glass with Aerlumer innovation. The Aroma can help focus the concentration which great for a young Chardonnay that are often featured in the aroma of it. Lucaris Desire Crisp White, is a small and tall glass which retain the freshness of the wine grapes. This glass went well with Sauvignon Blanc, with intense flavors or those Riesling that come with a taste of citrus fruits such as lemon. How to choose champagne and sparkling wine glass? The character of champagne and sparkling glass with a long glass shape with narrow mouth because this kind of glass will help reduce exposure to air and retain the bubble and fizz as long as possible. In addition, a glass of Champagne glass has been designed with the distance from the bottom of the glass to mouth. Bubble making longer trips Add pleasures of wine and champagne. And the stem of a champagne glass Or a glass of sparkling wine (Sparkling Wine) should be lengthy. Moderation to prevent bad taste champagne. The heat from the drink. Picture: Glass of Champagne suitable for Prosecco, Cava, or Champagne; any type of sparkling wine. The principle is simple, it just cares that the authenticity of the dishes, glassware, napkins, cups should be placed where. A beautiful mug or It depends on the equipment you have. And then by chance However, the arrangement is simple. The dining area create a warm, friendly and inviting me most. 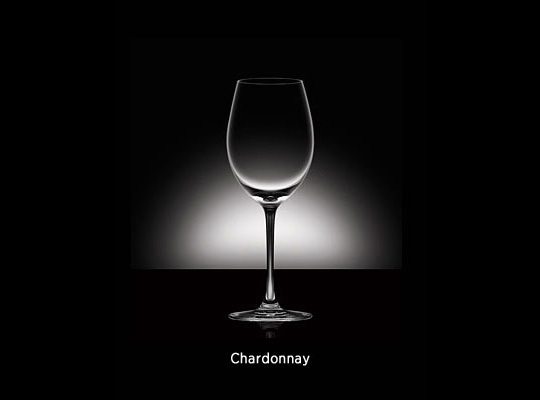 But in general, a glass of wine There are usually many different shapes, types, of course, use. It will include a diversity A glass of wine will be served with some good wine from a certain type only. To find a glass of wine, cover with wine. Sometimes it becomes too cumbersome and go. 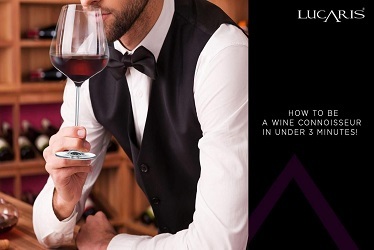 We have a glass of wine “For any occasion (All Purpose Wine Glass)” from the brand Luca Christopher (Lucaris) suggest that there was glass, “Luca Chris Good said Myer Universal’s (Lucaris Desire Universal)” wine glass. This stylish restaurant is ideal if you are going to try wines. Or start drinking it. 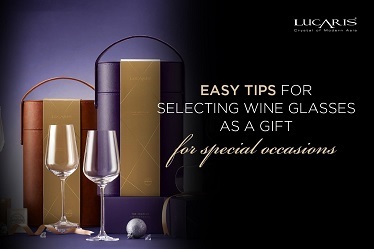 Glass of wine for every occasion by Lucaris. 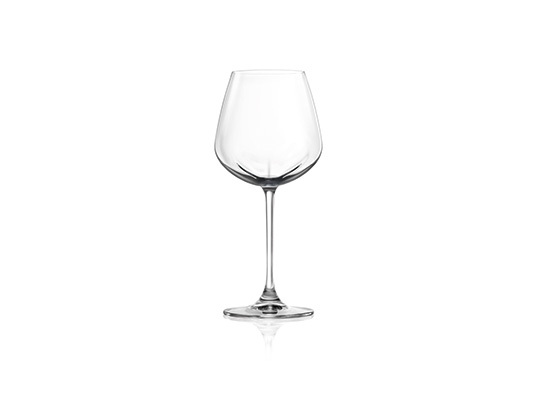 Lucaris Desire Universal is a glass that is designed to serve almost every kind of wine; even red, white, rose or dessert. Except for a glass of those sparkling wine should be serve with flute. 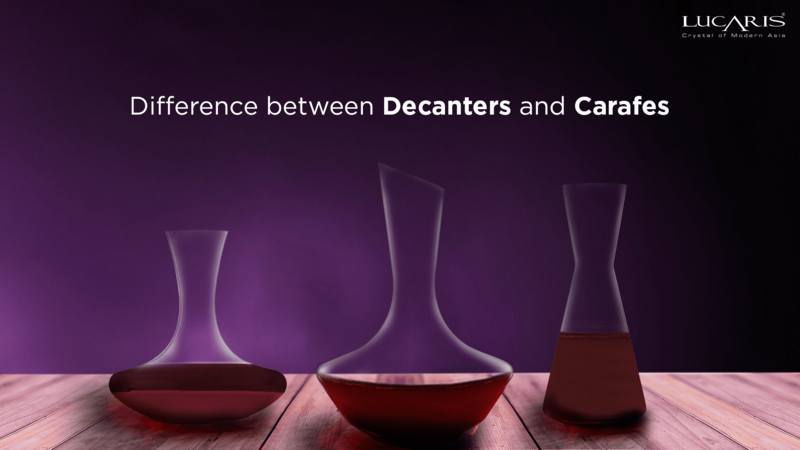 Not only great designs but Lucaris also present the collection with Aerlumer innovation that great with young wine by swirling the glass to enhance micro-oxidation process, while serving old wine doesn’t need to swirl and enhancing this process. You can find Lucaris in Thailand via leading retail stores and also ordering online via Wine-Now.com, Centra Onlinel and Lazada.